This recent CMO.com headline — The Banner Ad Is Dead: Content Is The New Black, Marketers Say — grabbed my attention and compelled me to write this “response.” Actually, the article had a lot of great statements and insights from big-brand CMOs. But the headline really stirred a reaction in me (nicely, done Ms. Abramovich). Look, if banner advertising was dead, our results-focused clients wouldn’t be investing in it. And, the type of cookie-free, IP zone-based digital marketing we’re doing for our clients reaches nearly 100% of our target segments, no matter when or where they are online. Sure, there are times when even our SmartZones online ad campaigns can’t breathe new life into a suffering or stagnant market segment. That’s where the true value of testing comes in. 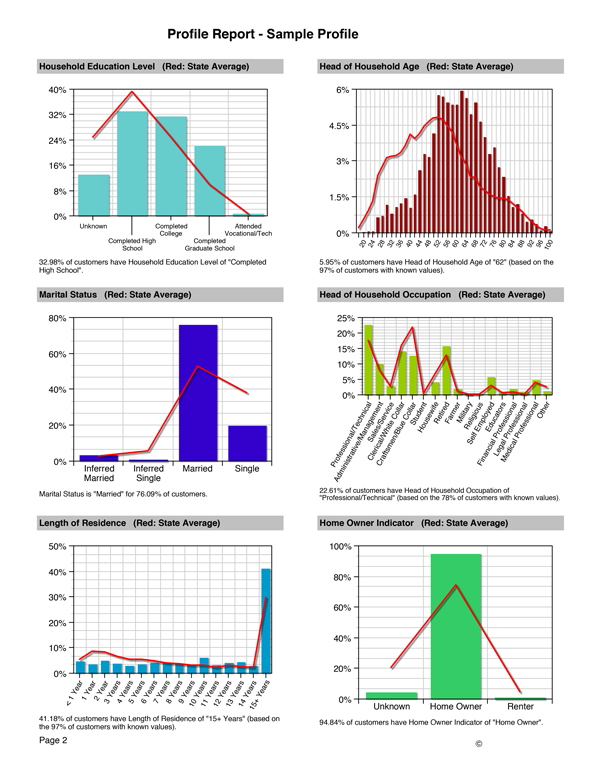 SmartZones is nimble and quick; we test creatives, messaging, market categories, placement timing…you name it. Since its debut a little over six months ago, Vine has been a hot topic for companies and their social media teams. Recently, the application’s novelty has been called into question now that powerhouse Instagram has introduced 15-second video capabilities. 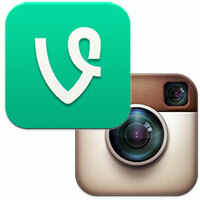 Should marketers be getting behind Vine, and how could it tell a company’s story?